Original Circa herringbone outsole for enhanced control of the board. Tongue with elastic straps for a better fit and more comfort. 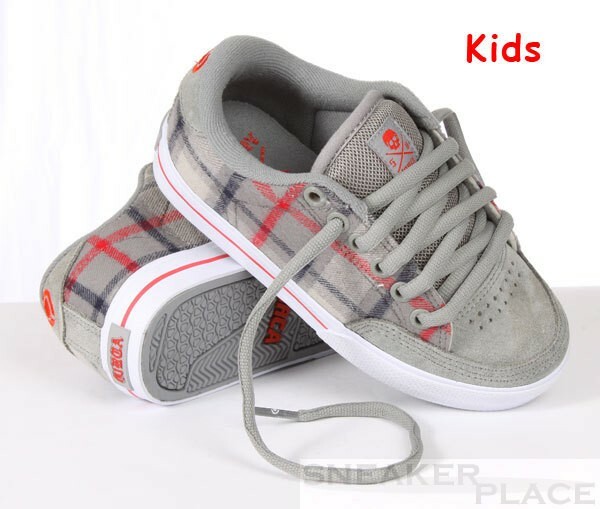 The Circa AL 50 Lopez are the perfect shoes for our young skaters. EVA-insole: These soles promise a high degree of comfort and are specially padded. Simply tighten and relax!